As you are aware we carried out some work to upgrade our gas network in Temple Road, Epsom earlier this year. 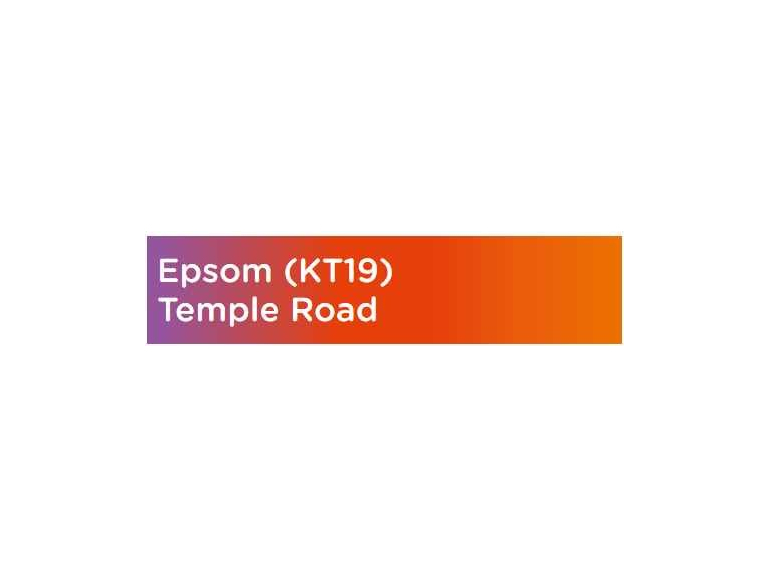 We need to return during the school summer holiday to upgrade our network at the junction of Temple Road and Chase Road. Our contractor KLT Construction will undertake this work on our behalf. So that we can minimise disruption, we have carefully consulted and planned our works in partnership with Surrey County Council. We have agreed to start our work on Monday 13 August, and last approximately 4 weeks. To ensure everyone’s safety and maintain traffic flow, we need to install temporary multi-way traffic lights at the junction of Temple Road and Chase Road. All businesses in the local area will remain open as usual. We do have a compensation scheme in place for small local businesses which suffer a genuine loss of trade because of our work. Packs are available from our website, sgn.co.uk, via the Publications section. We understand that people can get frustrated by roadworks. However, the new plastic pipe has a minimum lifespan of 80 years. This means that when the work is complete, Epsom businesses and residents will continue to enjoy the benefits of a safe and reliable gas supply for years to come.